Kareo is the only cloud-based, clinical and business management platform designed specifically for the unique needs and built to enable the success of Nephrology providers. The platform can be accessed with a single module purchase or through a combination of modules to create a customized solution tailored to the needs of your practice. 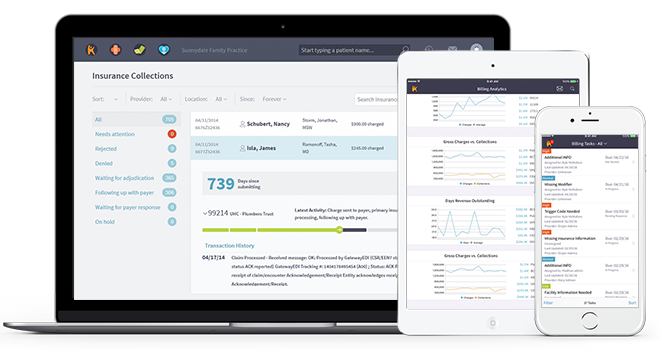 Improve your workflow and revenue with a fully integrated Falcon Physician EHR and Kareo Practice Management solution. Kareo's Practice Management (PM) system and Falcon Physician's integration gives you an affordable and easy to use medical office software platform designed for your specialty! 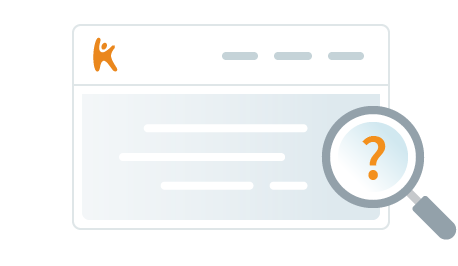 "Kareo by far is the best user-friendly practice management system out there. Even the initial set-up was extremely easy. I tell anyone that'll listen, just how easy it is to use. I've referred ..."